Our staff is available Monday through Friday. We are available on weekends for tourists and locals at Concierge service rates. 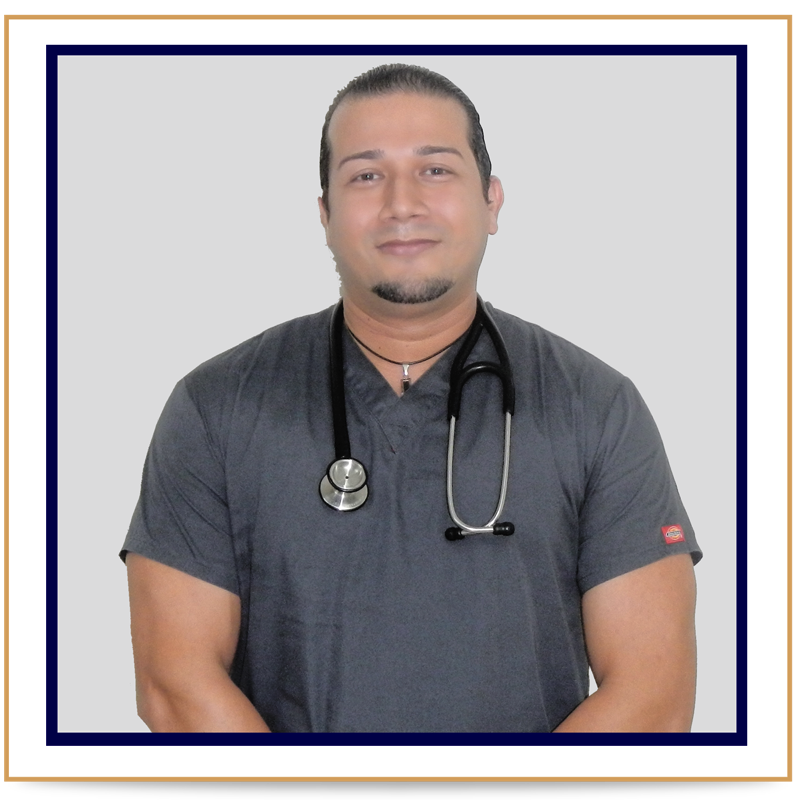 Dr. Unda is the medical director and founder of Doctors on Call Puerto Rico. 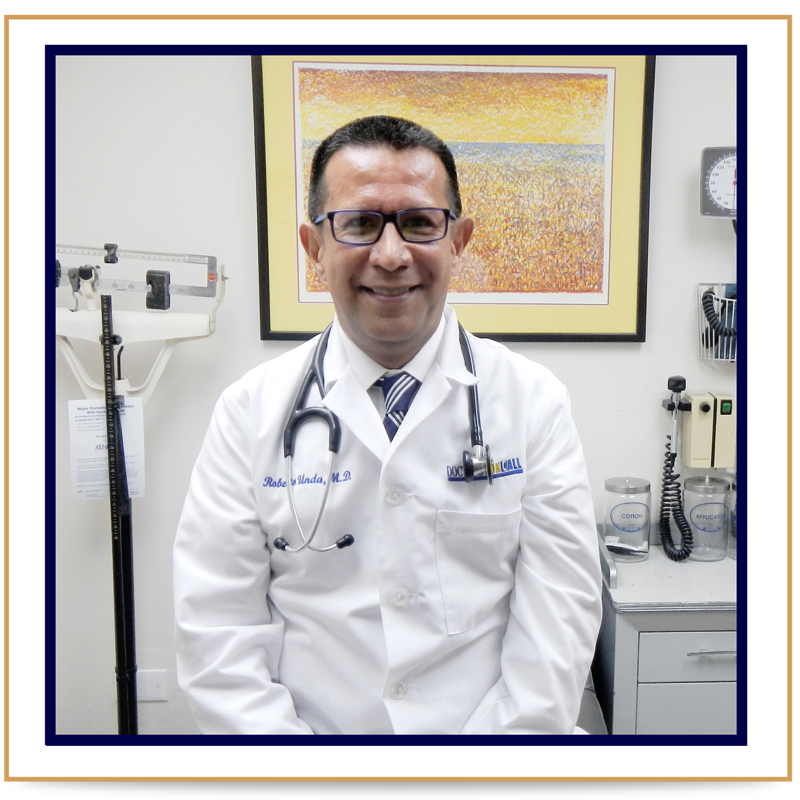 His medical training includes a post-doctoral fellowship in infectious diseases research at Boston University Medical Center, and a Masters Degree in public health from Harvard University. He previously worked with the World Health Organization in Geneva, Switzerland. Veronica is a graduate from Atlantic College where she completed a Bachelors Degree in Graphic Design. 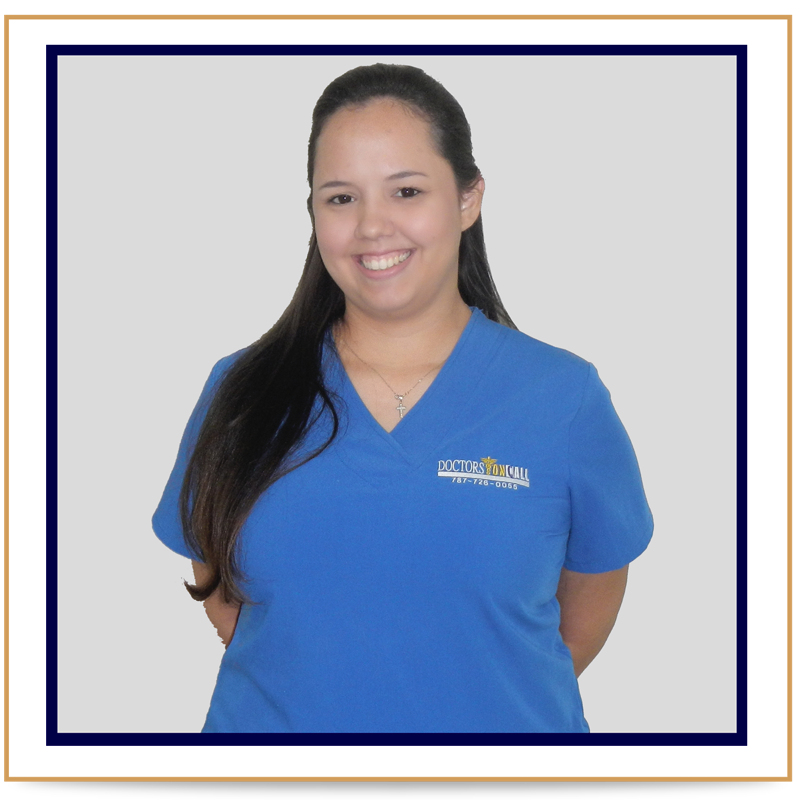 She comes from a family of prominent doctors and her mother is a Registered Nurse.